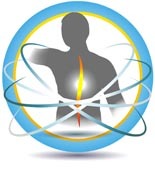 In this 10-day eCourse, you wil ldiscover how to deal with a sore back. It comes in Microsoft Word format. This file was uploaded Feb. 2017 and has been checked for accuracy and scanned for viruses. Your satisfaction is guaranteed!